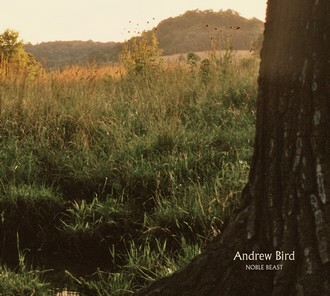 Andrew Bird's new album: " NOBLE BEAST "
Andrew Bird's new album : "NOBLE BEAST" will be out on january 20 in the United States, and on february 2, in Europe. 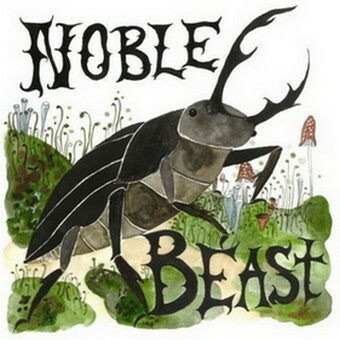 You can listen to the first track of the album : " Oh No "
Here's the new artwork for Andrew Bird's "Noble Beast"
Here's the track listing of " Useless Creatures " , the bonus disc of the "deluxe" version of " Noble Beast ". This bonus is an album of instrumentals Mr Bird made with bassist Todd Sickafoose and drummer Glen Kotche.